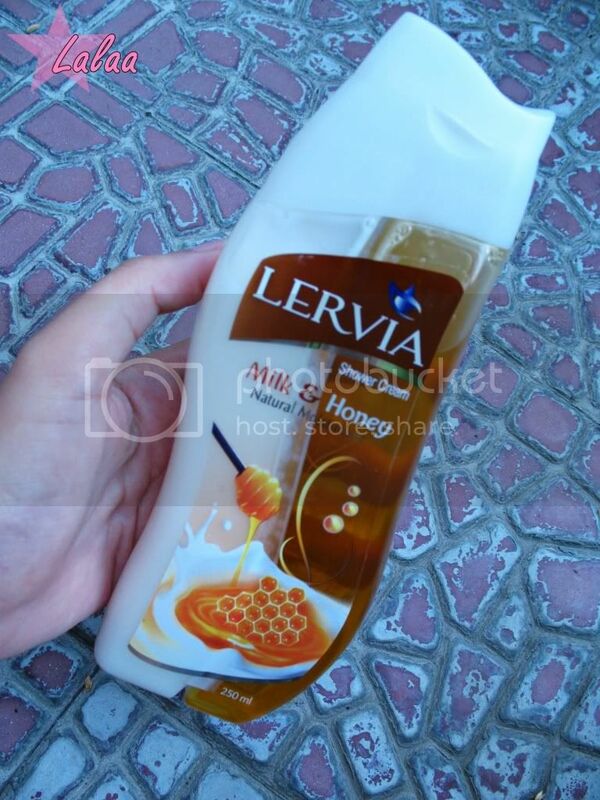 Hello everyone~ Now I'm going to make a review about Lervia Milk & Honey Natural Moisturizer Shower Cream. 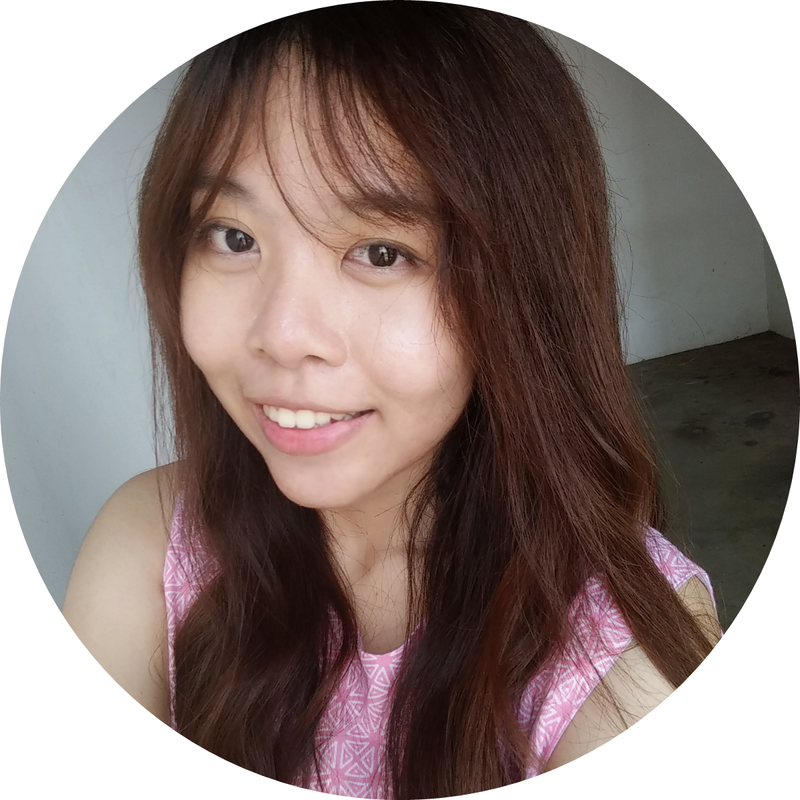 So, do you like milk & honey? If you ask to me, my answer is I really love milk & honey!! They're so yummy and they're great for your skin too! They're a natural moisturizers, it's good for those people who have dry skin. And both of them posses antimicrobial and cleansing properties. These properties are enhanced when the two are taken together. Numerous cleansers are prepared using milk and honey as the mixture gives a glowing skin. One can also enjoy a milk and honey bath, by mixing them in equal quantities. 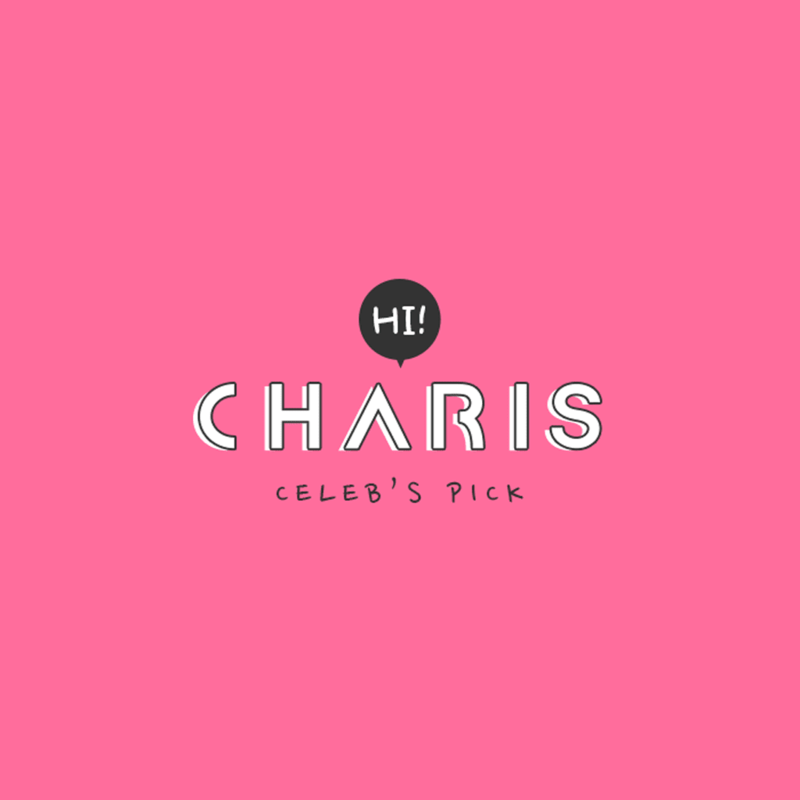 The combination is used in various spas throughout the world. 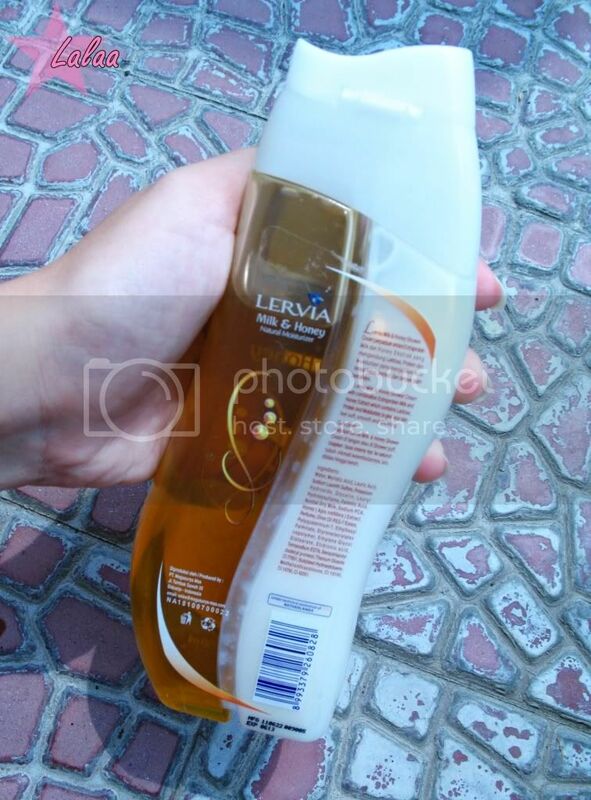 And one of the body cleansers that are practical enough to use is... Lervia Shower Cream!! Well.. Actually I bought it because I was interested when I saw it on television advertising. Yeah because it's packed in uniquely designed plastic container. As you can see, the packaging is so unique because it has two holes and so different with another body cleansers, right? And the price is quite affordable! I poured them to my hand. They really looks like real honey and milk, huh? It smells so good and it's providing a different bathing sensation for my skin. 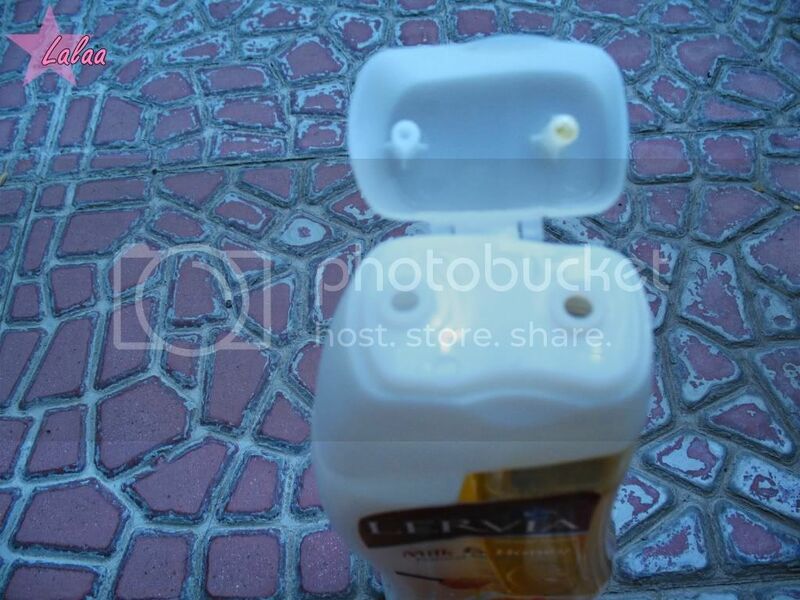 Well.. moreover, Lervia also had another products. nom nom nom! 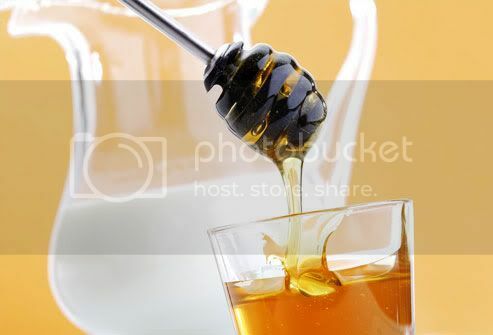 Hardout, I love milk&honey too! 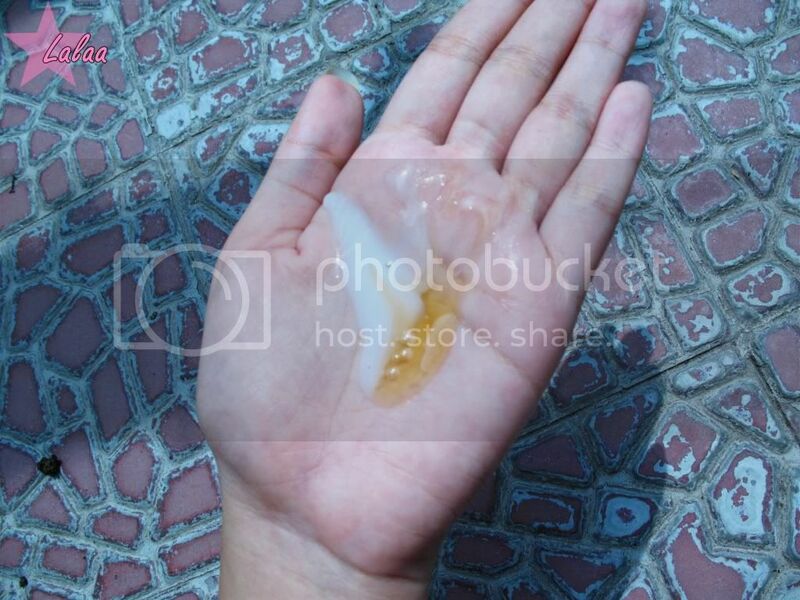 Guess what, actually milk&honey can be used for face treatment! I have done that before! I LOVE the Milk & Rose. I mix-and-match the Rose with my Neroli Showergel, and sometimes when I crave for Milk bath, I use only the Milk one. How to do that? Easy, just block out the other hole with one finger when you squeeze on the other :D It works! I live in sweden and bought it on holiday at bali and i love ut now Its finished and want more where can i Buy online and with international shipping?